Young opera singer Jeremy Kleeman has lived in North Melbourne since January last year, but has wanted to live here for years. “I’m a passionate supporter of the North Melbourne Football Club, have been since I was a kid, so I wanted to move for that reason,” he explains. Jeremy spoke to me over a coffee at the Hot Poppy, full of enthusiasm about his plans for the future and the challenges of forging a career as a singer of opera and classical music. With bachelor and master’s degrees from the Melbourne Conservatorium of Music and numerous awards and scholarships, Jeremy is well on his way. 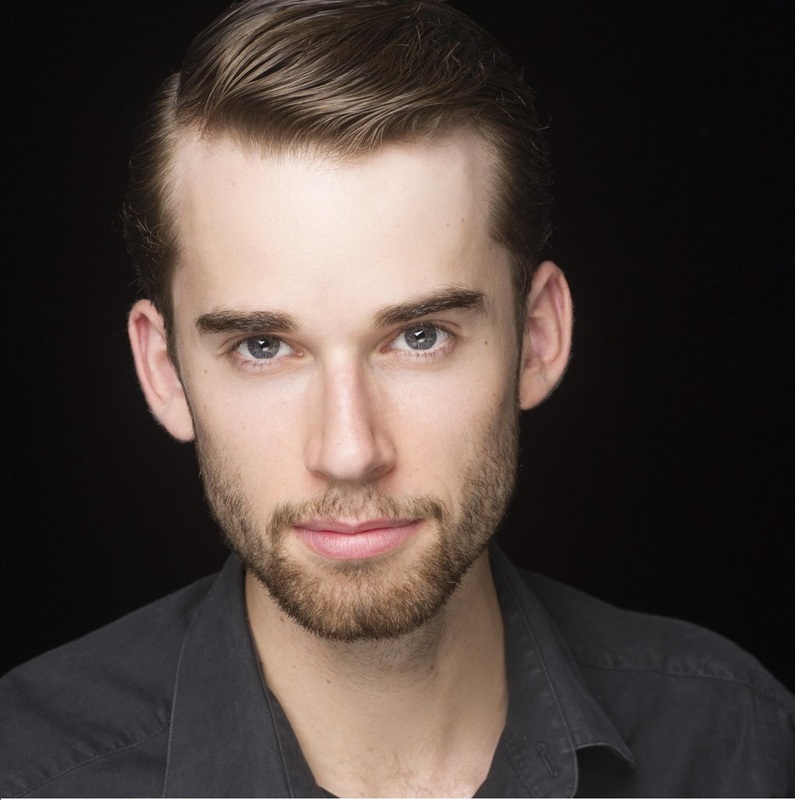 He is already a graduate of Victorian Opera’s Developing Artist Program, and continued this association in February when he appeared in Voyage to the Moon with two of Australia’s most renowned opera singers, Emma Matthews and Sally-Anne Russell. Jeremy has been busy in the past few years performing in a variety of styles — music theatre and oratorio as well as opera. He loves the range of music he now gets to sing, but says he came to it through performing on the stage. From there he discovered oratorio and concert repertoire, songs, all sorts of beautiful music. Opera and musicals have always been Jeremy’s favourites, but he says the unexpected things can turn out to be the most enjoyable, citing a concert he sang in at the Port Fairy Spring Music Festival last year. “I hadn’t really thought too much about it, but it ended up being one of the most magical things I did all year.” It is no surprise that this was a concert with a strong dramatic element — a retelling of Australian opera star Dame Nellie Melba’s story through song and readings from her colourful memoirs. Jeremy’s next major project is Bach’s great choral masterpiece, the St Matthew Passion, in which he is a bass soloist with the Melbourne Bach Choir, performing at the Melbourne Recital Centre on Good Friday, 25 March, and also in Newcastle the previous weekend. “What draws me to it is that it’s a grand story as well as arguably Bach’s masterwork,” he says. “The St Matthew Passion is a work I’ve been wanting to perform for a while and it’s exciting to have two performances coming up. It’s the first time I’ve done it and actually I bought the score last year, sort of hoping that I’d get to do it, and just after I bought it, suddenly these two opportunities came up — it’s quite amazing! “At the same time, I haven’t auditioned for Opera Australia yet. I’ve been waiting until I feel I’m at the stage they would consider me for the Young Artist Program, and I feel I’m almost there. I’m planning to audition for them later this year, and I’m hoping that will lead to more opportunities here in Australia. Jeremy considers himself fortunate that in Australia there actually are a lot of avenues for young singers to get the funds that they need to go overseas. “The opportunities present themselves if you’re ready for them, I think,” he says. “I’ve been very lucky to not have to have another job. Victorian Opera is really good at helping young singers find their feet in the profession and they’ve taken me under their wing and given me just enough work to be able to live off so I can spend most of my time developing my own craft. The Melba Opera Trust funds specialist training for young singers and provides mentorship in career development as well as performance opportunities for its scholars to put into practice what they have learned. When Jeremy is not performing, studying with his teacher, Raymond Lawrence, learning new music or listening to other singers, he manages to fit in a little teaching. He has a couple of singing students. One of them lives in Townsville so Jeremy teaches via Skype. I asked Jeremy about highlights of his career so far, and the answer was not what I expected. He told me the story with obvious relish. “At the start of last year the North Melbourne Football Club had put a call out for people because they were going to do a new recording of the club song. They got Tim Rogers, who’s a rock legend and a big North Melbourne fan, to coordinate it all and I sent them an email when I found out about it and said, ‘Look, I’m an opera singer and I’d like to sing on this recording if I could’. “They said, ‘Sure, come along’, and it turned out they only had about 10 people that weren’t actually players or staff there doing it, so it was quite exciting to be in the room with all the players. Jeremy is expecting he won’t have to worry about getting the starting note for his St Matthew Passion concerts this Easter. Rosalynd Smith is a North Melbourne resident and president of the Melbourne Bach Choir.